Ultimate fitness and wellness. Yours for life. CrossFit. 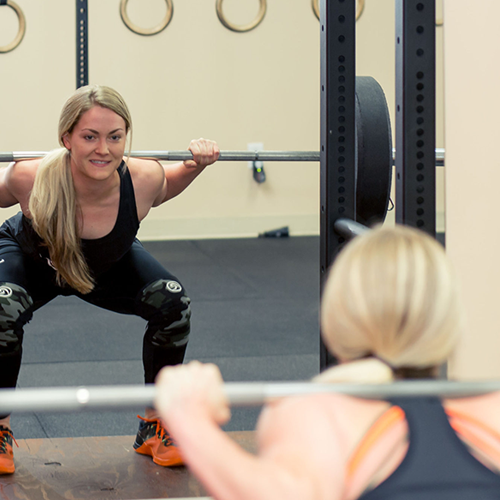 At Gateway Crossfit Personal Training, we provide a safe, effective and personal CrossFit training experience steeped in excellence with obvious and exciting rewards. 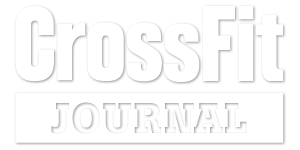 Our focus is on individual, 2 on 1, and 3 on 1, personalized CrossFit training sessions that hone in on your individual goals. We don't just train you – we care about you. 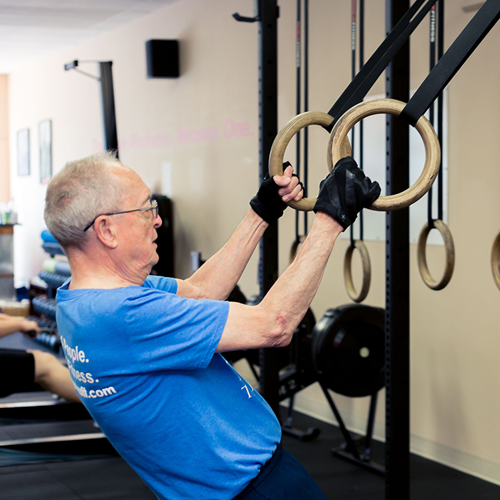 We're here to help you meet your goals and encourage you along your journey to a lifetime of fitness and health. You've got this! Have you been feeling unmotivated and in need of encouragement? Maybe you're tired of the lackluster results from your mundane gym routine? Not anymore! 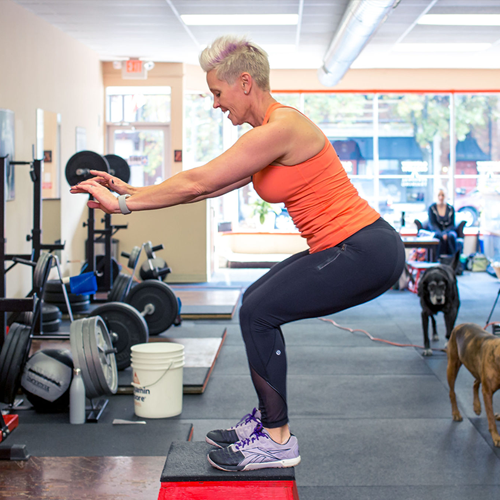 Gateway CrossFit Personal Training in Clayton specializes in private CrossFit training for dramatic changes in fitness and wellness. Each custom CrossFit session offers the most effective, high-energy, fun workout tailored to your needs, strengths and goals. You will see results far beyond what you have previously experienced in any other fitness regimen. You are our priority! We listen carefully and train you each day according to how you feel when you walk through the door. Our goal is to motivate and get you to the next level of fitness safely and with a feeling of accomplishment. Whether you're a beginner, coming back from an injury, or a seasoned athlete, we can turn your fitness dreams into reality. Confidence, joy, and wellness are complimentary with each training session. "My husband and I have been coming in 1-2 times per week since mid October and mostly following a Paleo diet. We have both lost 20+ pounds and feel better than we have in a long time." "Back at it! It's been a while. Looking forward to getting that edge I've been missing. These guys are going to push me to new limits!" "These guys know their stuff and treat you right. Top notch. Highly recommend." CrossFit is the perfect mix of cardio, strength training, resistance, balance, core work and flexibility; all essential to an overall pain-free experience and a healthy, more comfortable life. Gateway CrossFit Personal Training offers that life. Don’t wait to start looking and feeling your best–contact us for your complimentary first visit and get started on the road to complete wellness today! 314-726-4702.